Glutathione is recognized as an antioxidant molecule as well as vitamins C and E. It helps to protect the oxidation of the defense system and participates in a good immune response of the body. Including antioxidants in the diet can help maintain a healthy heart. 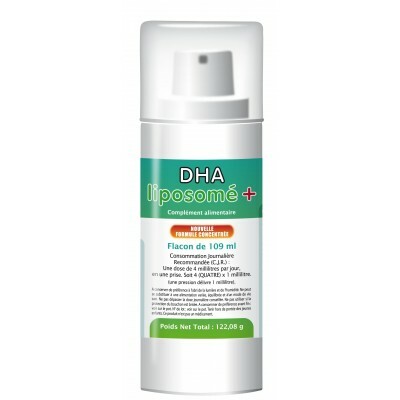 Liposomal Vitamin C is a liquid vitamin C product which is made in the form of a liposome. It provides solutions to the nervous system (stress, depression, loss of memory, anxiety, ...), the immune system (defense of the body) and supports other health problems. Liposomal Curcuma Resveratrol is composed of resveratrol which reduces cardiovascular risk due to its anticholesterol and fluidizing action. It helps protect cells against oxidative stress. 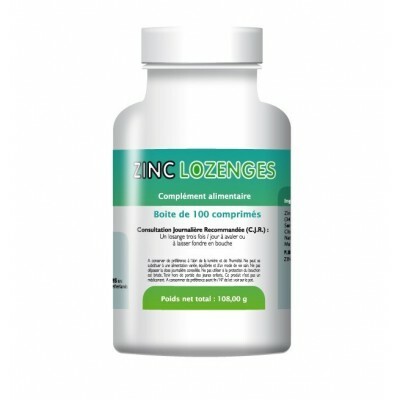 Zinc Lozenges provide 10 mg zinc glycinate which is very easily absorbed. These pastilles are sweetened (with sorbitol) and flavoured (with natural orange extracts), making them convenient for use by people of all ages. 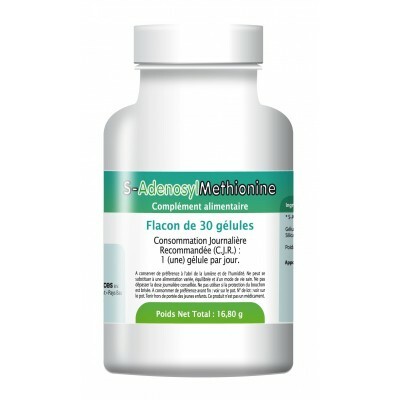 S-Adenosylmethionine is a physiological substance synthesized by the body from an essential amino acid, methionine, and adenosine triphosphate (ATP). Biochemically, it is the most powerful methyl donor. DHA is one of the fatty acids in the Omega-3 family.Omega-3 EPA and DHA constitute 21-36% of the total fatty acid percentage of cell membranes throughout the body, but their proportions vary greatly depending on the type of tissue. 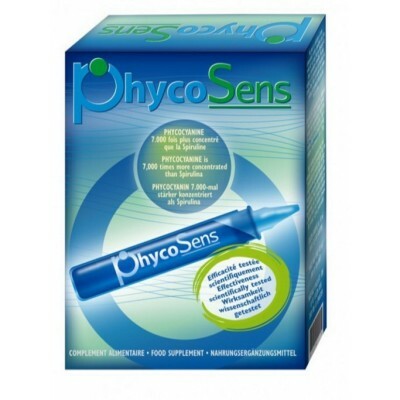 PhycoSens is a powerful antioxidant based on phycocyanin, extracted from spirulina. It is also detoxifying, anti-inflammatory and boosts the system of natural defenses. 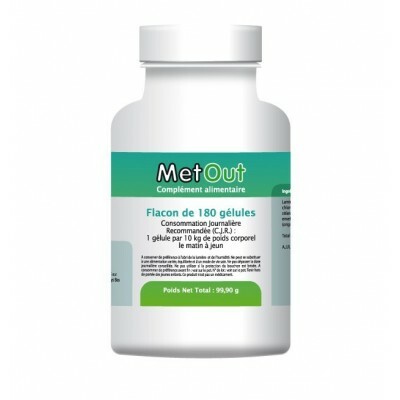 MetOut is a food supplement that contributes to the elimination of heavy metals. It optimizes protection against various chemicals and radioactive substances. It therefore contributes to the normal production of thyroid hormones and normal thyroid function.